CSA has collected thousands of photographs, most of them the only copies available, segregated here by decade. Should you need to use any of these, please write in and let us know the purpose so we can help. 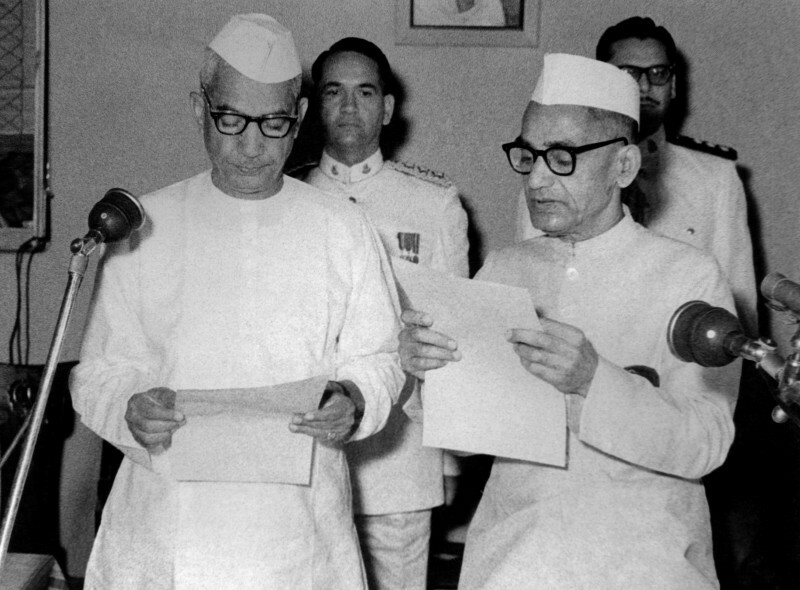 Prime Minister Morarji Desai with Union Home Minister Ch. 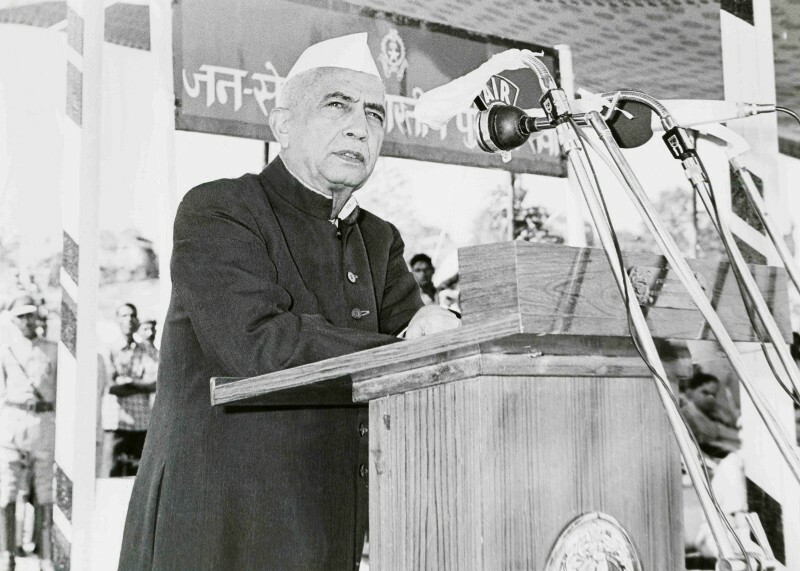 Charan Singh and Jagjivan Ram addressing Chief Ministers Conference in Delhi. 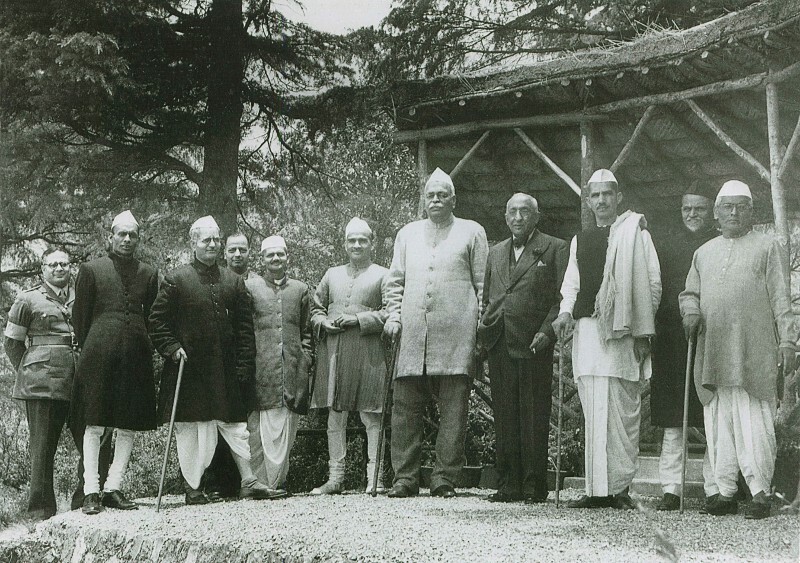 Cabinet of Govind Ballabh Pant, CS third from right. Singh, Harish. Professor. Son of Kartar Singh, personal security officer (1960-1987) of Charan Singh. 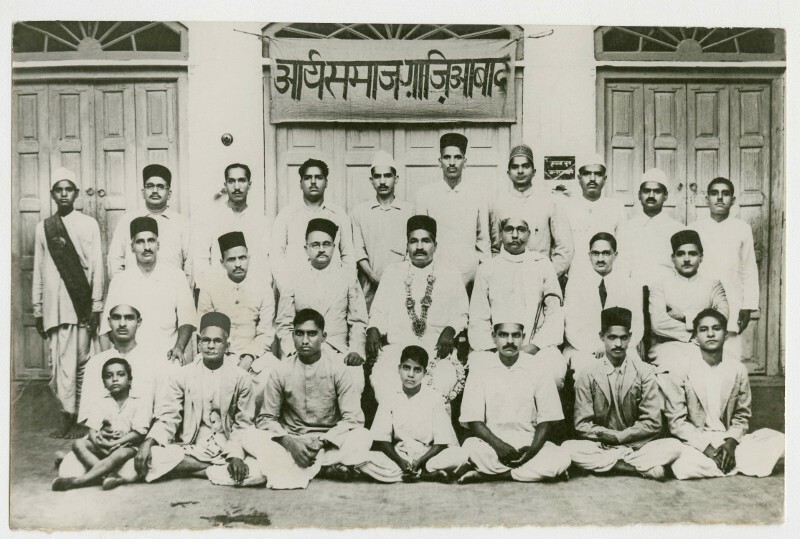 Donated 71 original photographs, and numerous documents. Shukla, Sharda Prasad. Politician, shared 5 photographs August 2015. Currently MLA in Uttar Pradesh. Malhotra Solanki, Varsha. Granddaughter, shared 16 photographs, September 2015. She is the 4th daughter of Satya Wati Solanki, the eldest child of Charan Singh. Lives in Ohio, USA. Singh, Basudev. 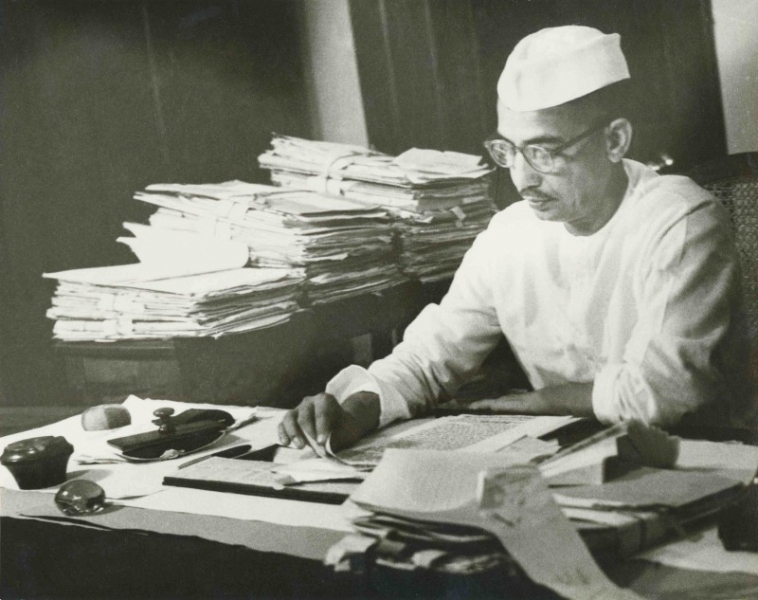 Son-in-law, shared 77 photographs, some documents, and 10 letters written by Charan Singh to his daughter in the USA, September 2015. He is married to Sharda Singh, the youngest of the 6 children of CS. Lives in Chicago, Illinois USA. Singh, Surender. Retired policeman, shared 2 photographs, November 2015. Sindhu, Archana and Kuldip Sindhu, Anjana and Ram Badhwar. 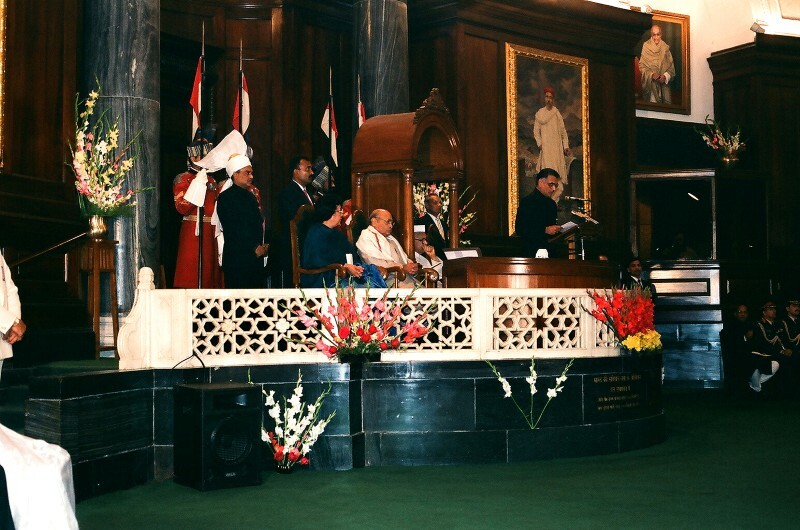 Archana and Anjana are daughters of late Shri Maan Singh, the youngest brother of Ch. 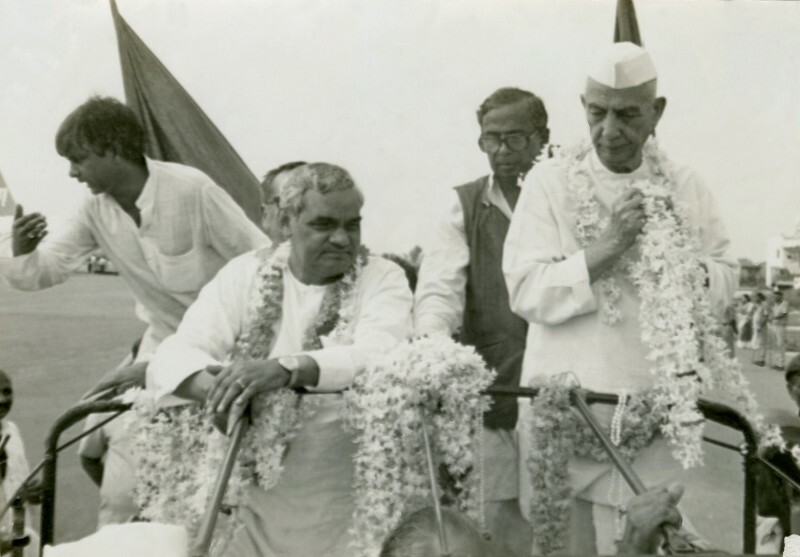 Charan Singh’s; and have shared 20 photographs of CS, with most at the wedding of Anjana.